The TECU “Shingle” goes up in Kenya! 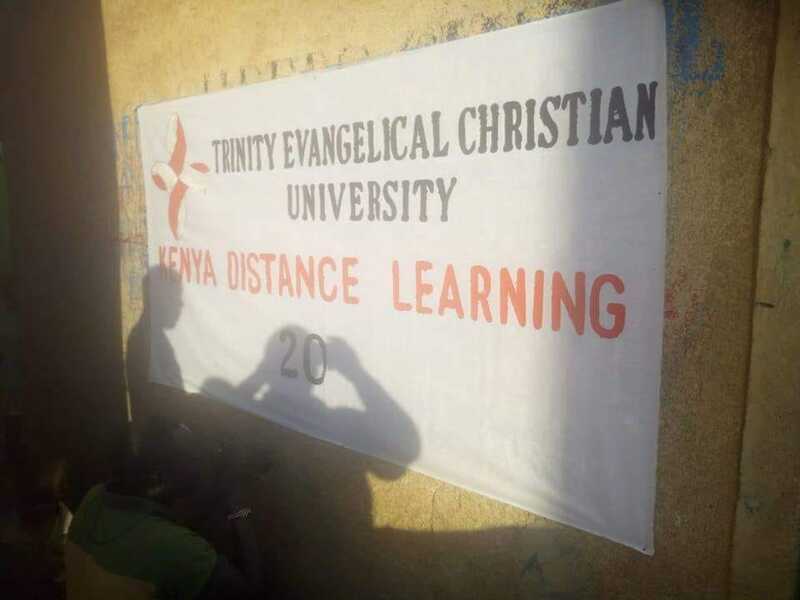 As final preparations are being done to welcome and make comfortable the 20 new students coming in to the program, the TECU Distance Learning Campus sign goes up. The textbooks have arrived, the NIV Bibles are purchased and ready for them to receive, the pens, pencils, paper, and internet link, all in place, the schedule is made, the instructors have their assignments…we are ready! This year’s class has grown from 12 students in the last, to 20 students registered and accepted for this Class 2019-2. We are excited to get them started in this 26 week intensive that requires each, who are already leading churches in the area, to be fully immersed in each subject that demands their full attention for 2 weeks entirely before they move to the next. 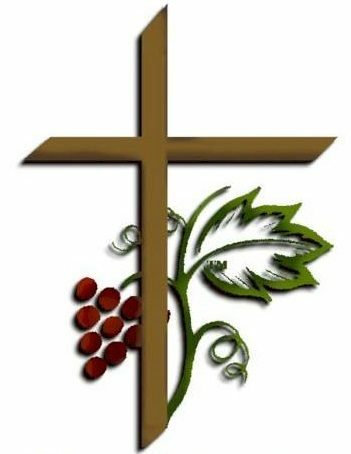 Once they complete all of their studies and have earned a mastery for the course, they will receive a Bachelor of Theology and Ethics Degree from TECU and be invited to be Ordained and join with the UNTCI ekklesia. Let us pray for each of these Student Pastors, the churches they lead, their families in support, and the Staff, Faculty, Professors, and Instructors, that God’s will be done in all of it, through His Grace, Power, and Wisdom. In the Name of Christ Jesus, Amen.